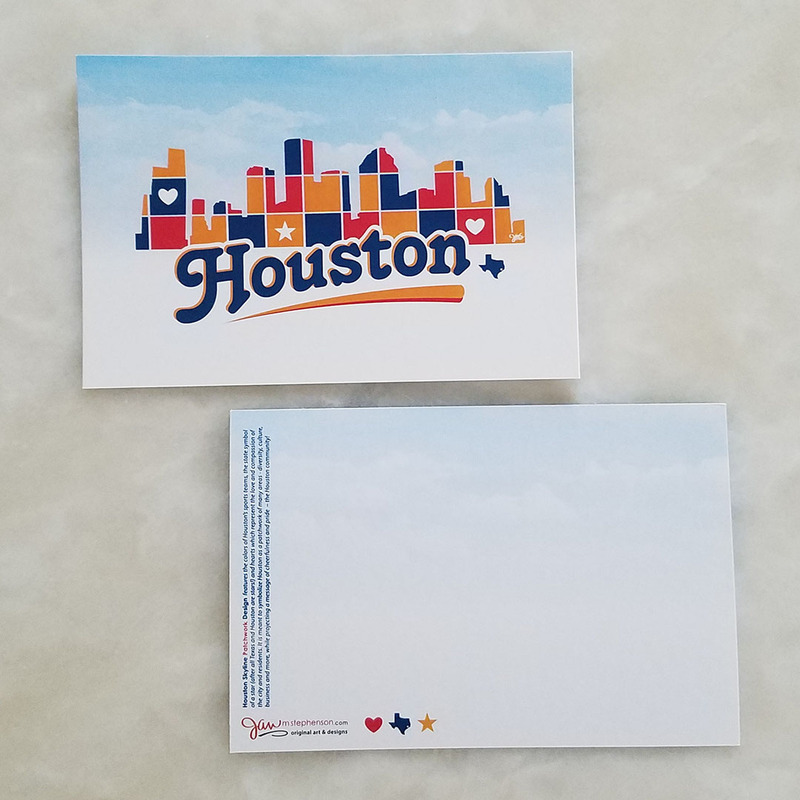 The Houston Skyline Patchwork design features the colors of Houston’s local sports teams, the state symbol of a star (after all Texas and Houston are stars!) and hearts which represent the love and compassion of the city and residents. 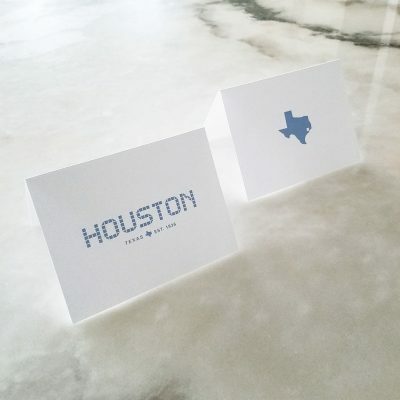 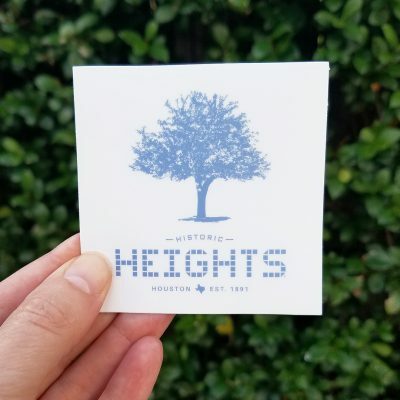 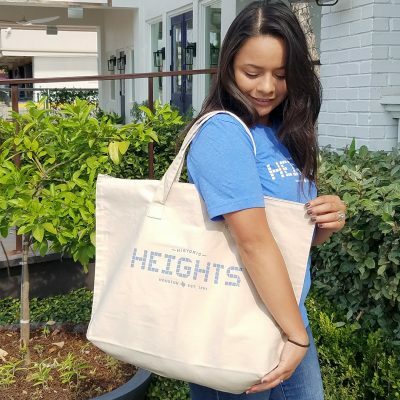 It is meant to symbolize Houston as a patchwork of many areas – diversity, culture, business and more, while projecting a message of cheerfulness and pride – the Houston community!